Bakerwell collaborates with trusted associates in arboriculture, landscape architecture and other disciplines to provide a complete package, reducing your project management time and costs. Below are some of the associates we work with. If you have other disciplines you are in need of please do contact us. S.E.A. 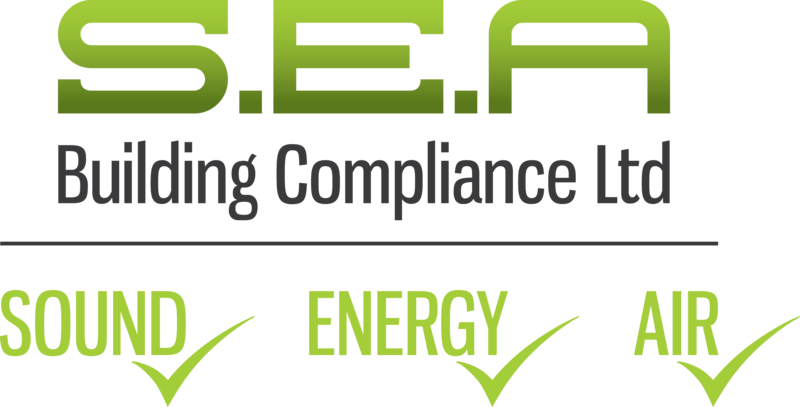 Building Compliance provide quality, approved and cost-effective building compliance testing, consultation and certification services to assist your building project in complying with Building Regulations in relation to Energy Performance.